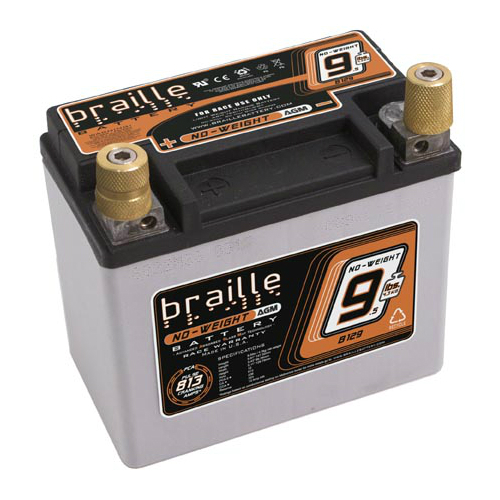 The Xtreme Permaseal XTAX12-BS distributed by Batteries Plus is a Dry Charge AGM motorcycle and small engine battery. 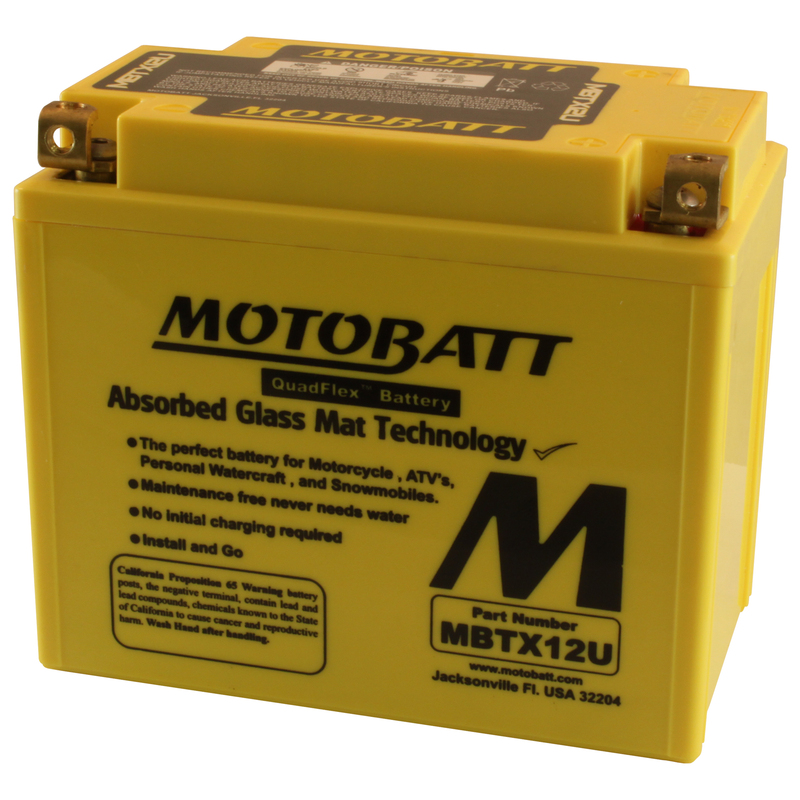 The XTAX12-BS battery comes with a 12 Mo. free replacement manufacturer warranty. It has 150 cold cranking amps (CCA) and its rated capacity is 10 amp hours (AH). 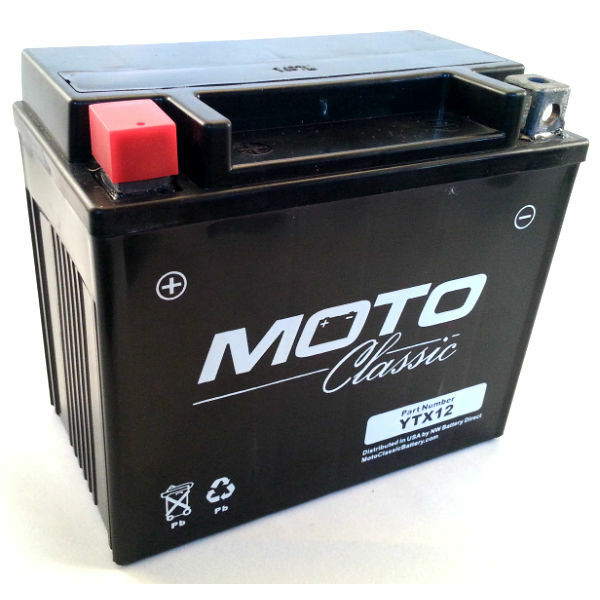 This is a 12V battery. Some of the competing brands for this part number include: MBTX12U,UTX12,B129,UTX12-BS,YTX12. 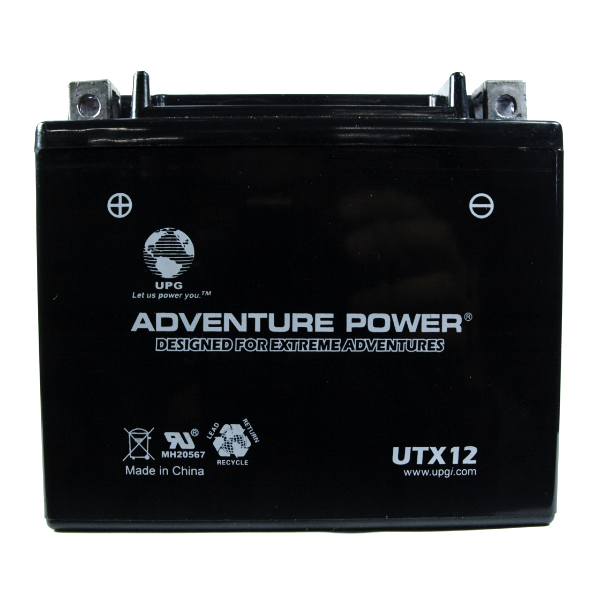 The original equipment (OE) battery found in many power sport vehicles that most closely relates to this one is the Yuasa YTX12-BS.